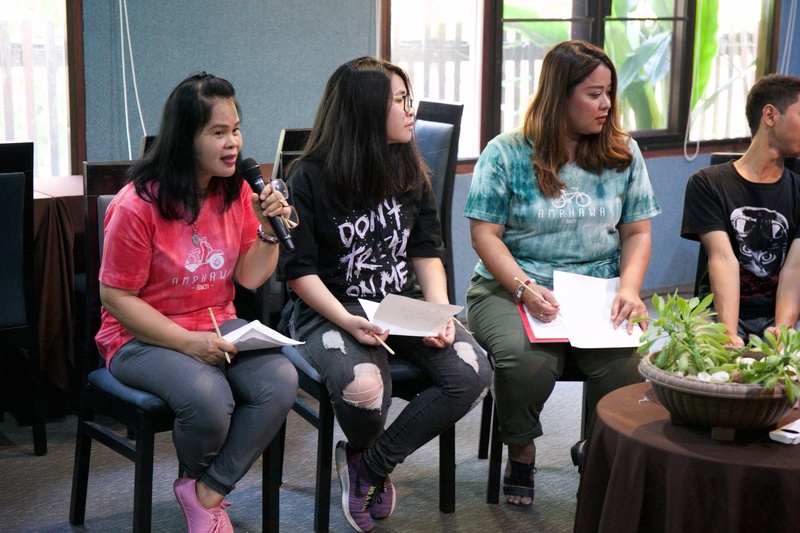 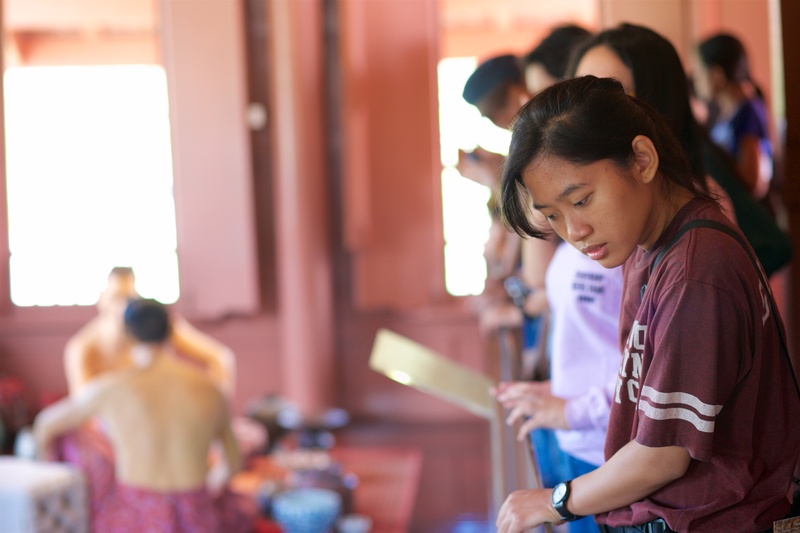 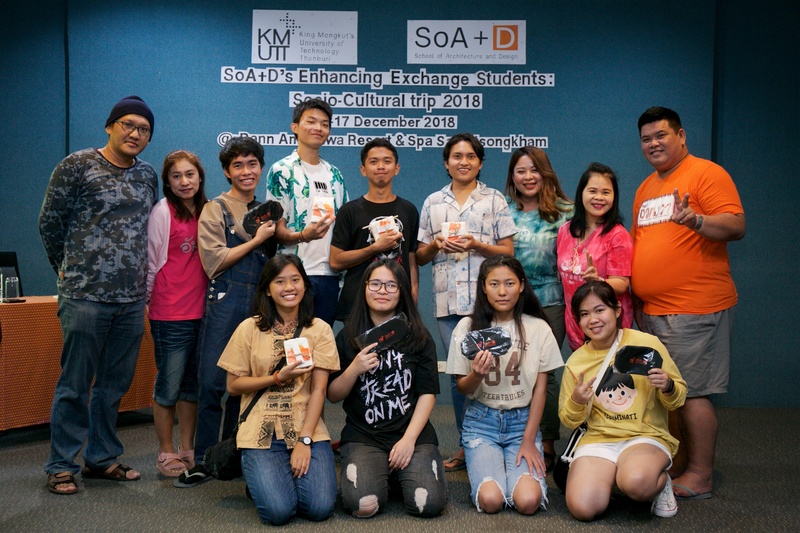 The exchange students joined the two-days socio-cultural trip organized by the School of Architecture and Design, KMUTT on December 16-17, 2018. 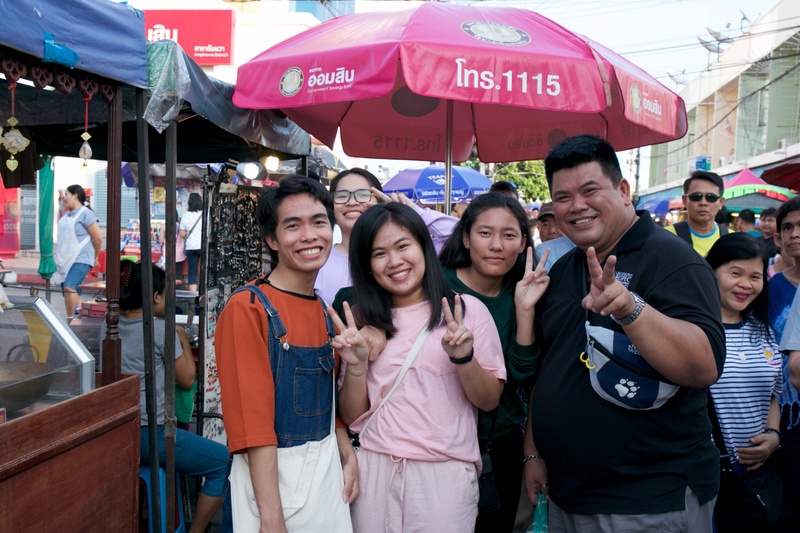 The group that was accompanied by some supporting staff (Foreign Affairs Team) went to Amphawa in Samut Songkram province. 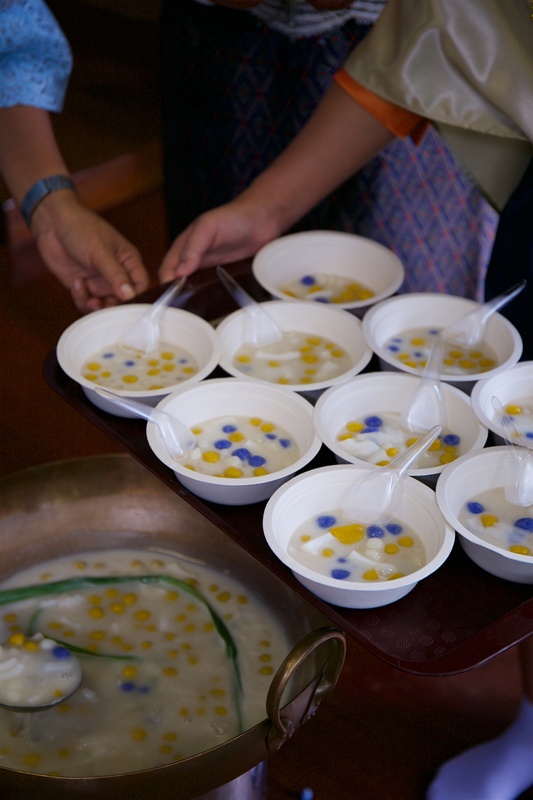 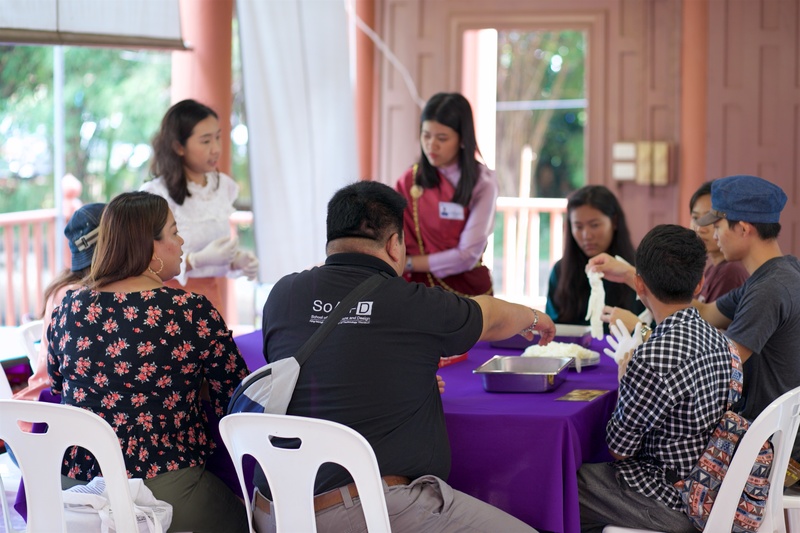 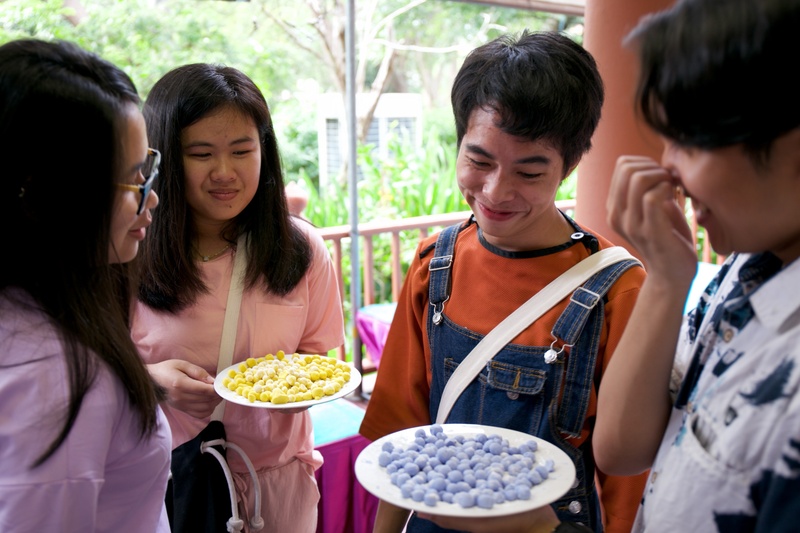 At the Thai Dessert Museum, they had a workshop on how to make the famous Thai dessert (Bua Loy). 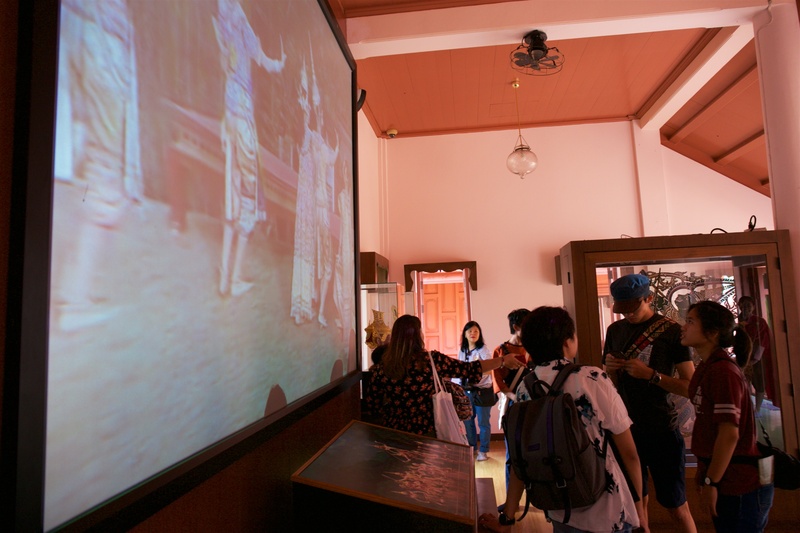 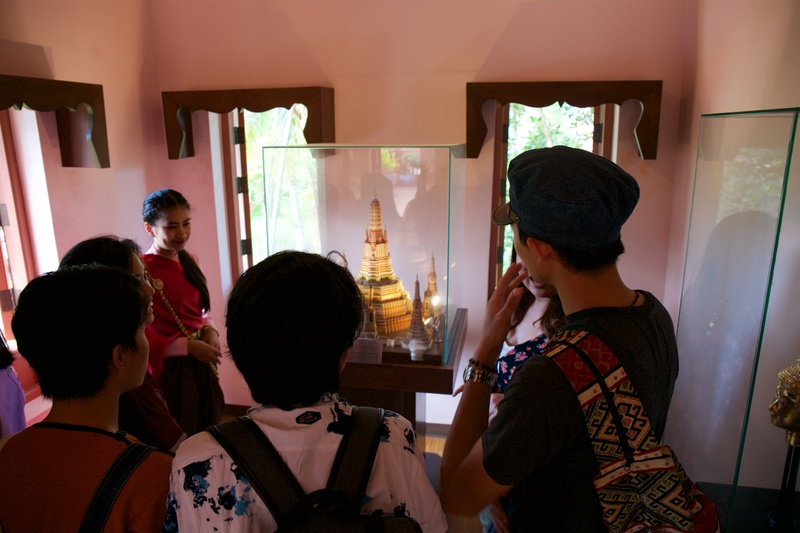 They visited historical places such as King Rama II Palace and Wat Bang Kung. 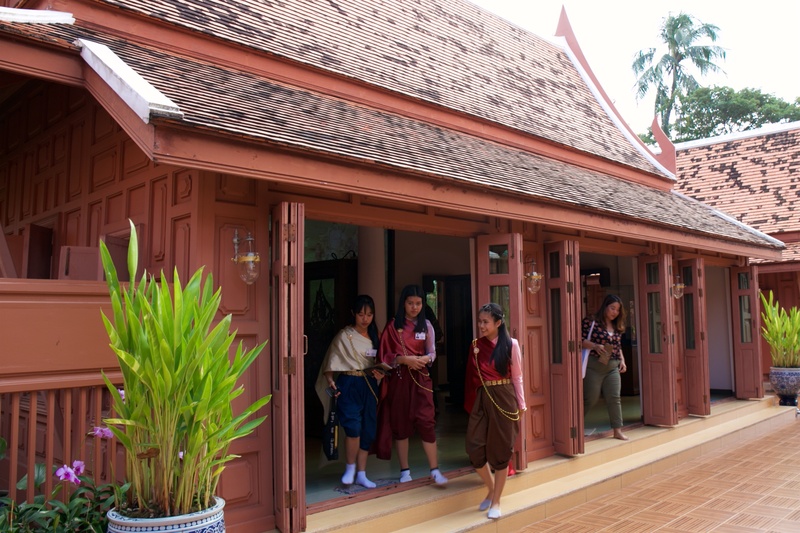 In addition, they had a boat trip along the Mae-Klong River to sightsee antique houses and temples, and fireflies.